Christ calls us to take communion “In remembrance” of Him (Luke 22:19). We serve communion from time to time in our weekend services and large group settings, but the primary place communion happens is in our life groups. 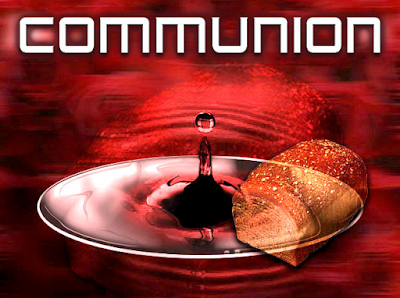 Communion takes place in the groups monthly, usually on the fourth week of the month. So if you’re not plugged in to a life group, get involved. 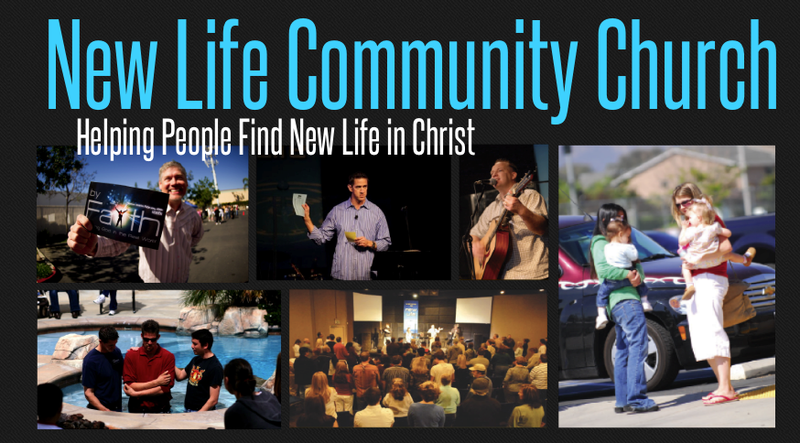 You can find out more about groups by checking out the life group webpage.